Competition is getting fierce for Microsoft’s Surface devices as ASUS is launching three new 2-in-1 Transformer devices with impressive specs and design. In a world where convertibles are becoming ever more popular, ASUS is trying its luck in this market segment. Judging by what these three devices offer, they will definitely put up a solid fight in aiming for some of the Surface’s market share. The Asus Transformer Mini is the smallest of the three Transformer computers and is available in a variety of colors: gray, white, green and gold. This computer allows you to sync your phone text messages thanks to the ZenSync smartphone integration feature. The Transformer Mini is ultra-portable and sports a 10.1-inch display, weighing in at only 790 grams with the keyboard attached and 530 grams without it. 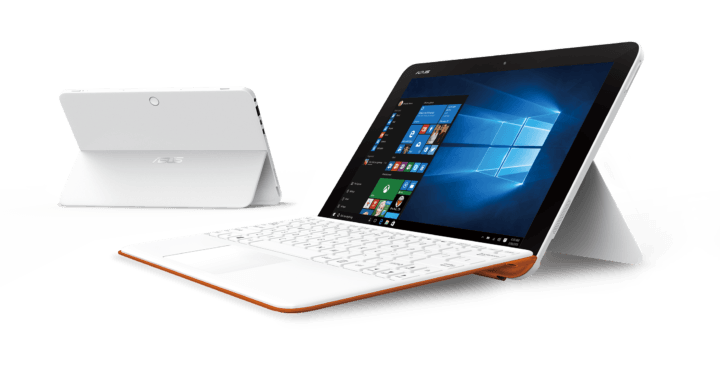 Both the Asus Transformer 3 and Transformer 3 Pro offer similar specs: both have a 12.6-inch display, with a 2880 x 1920 resolution and 275 PPI. The built-in fingerprint readers offer extra security while the USB-C ports it has enable fast data transfer and charging capabilities. Both devices are powered by the latest i7 Intel processors. Other features in common include one Thunderbolt 3 connector, Harmon Kardon speakers, USB 3.0 ports and a 9-hour battery life. If you need a device with a longer battery life, check out these Windows 10 laptops with the best battery life. 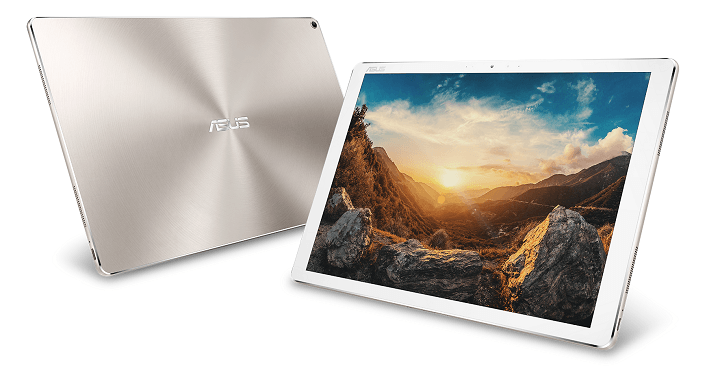 The Asus Transformer 3 Pro is thicker and comes equipped with a 1TB SSD with 16GB of RAM, while the Transformer 3 offers a more modest 512GB SSD and up to 8GB of RAM. If you’re planning to use your laptop for video conferences, the Transformer 3 Pro is the right choice for you thanks to its 13MP camera. 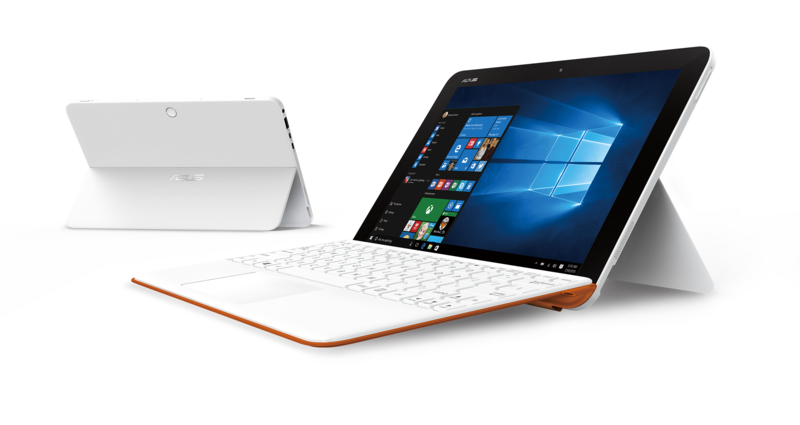 The Transformer 3 Pro offers viewing angles of up to 170-degrees and comes with a backlit Cover Keyboard providing a normal-sized notebook typing experience. The price tags are quite affordable taking into account each of the device’s specs and the fact they were announced today. The Transformer 3 Pro starts at $999 while the Transformer 3 starts at $799. No information is available regarding the price tag for the Transformer Mini, but we hazard to guess that a starting price of $500 is pretty reasonable.